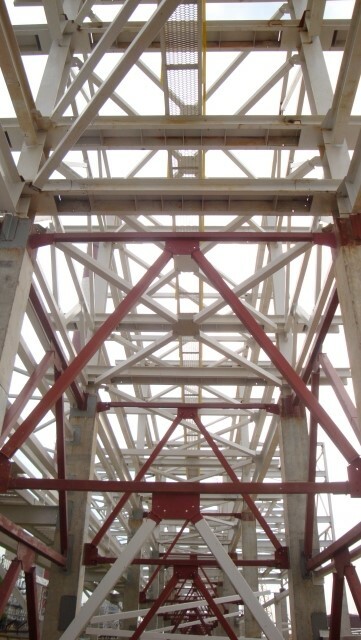 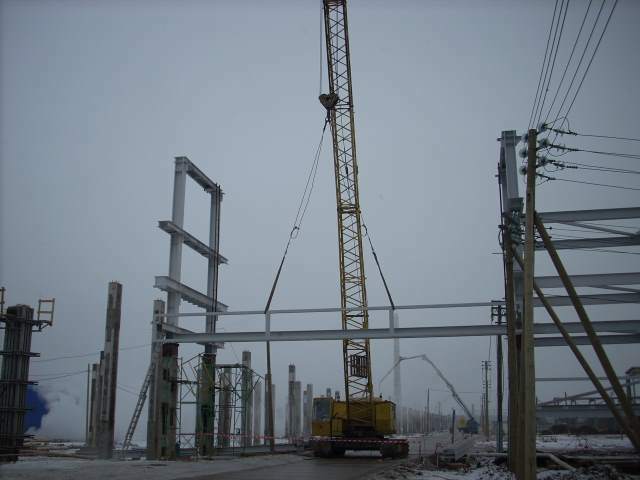 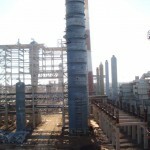 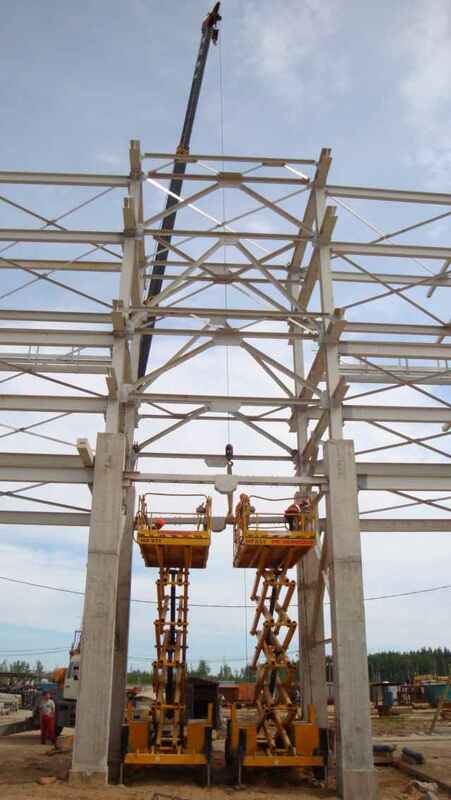 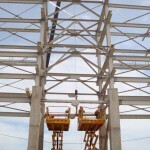 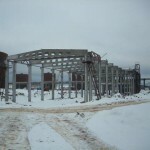 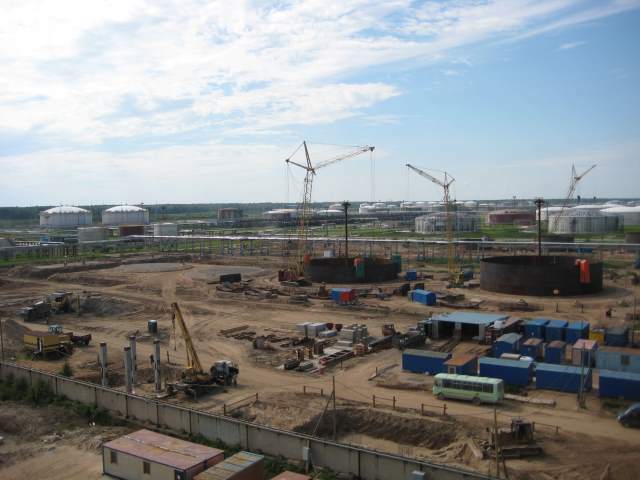 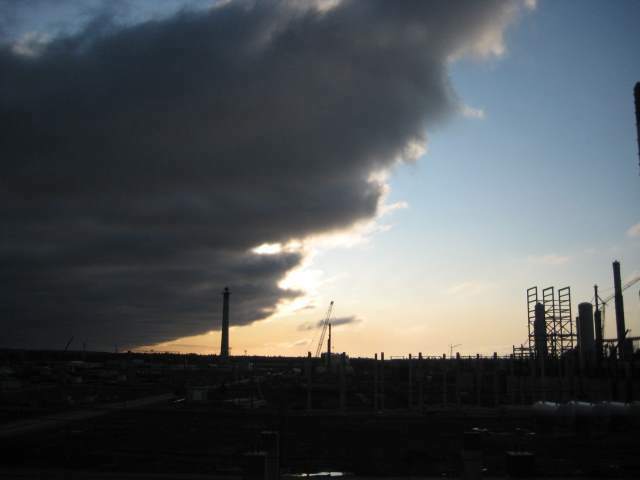 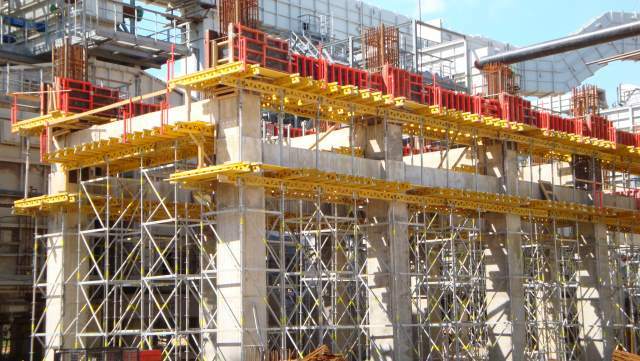 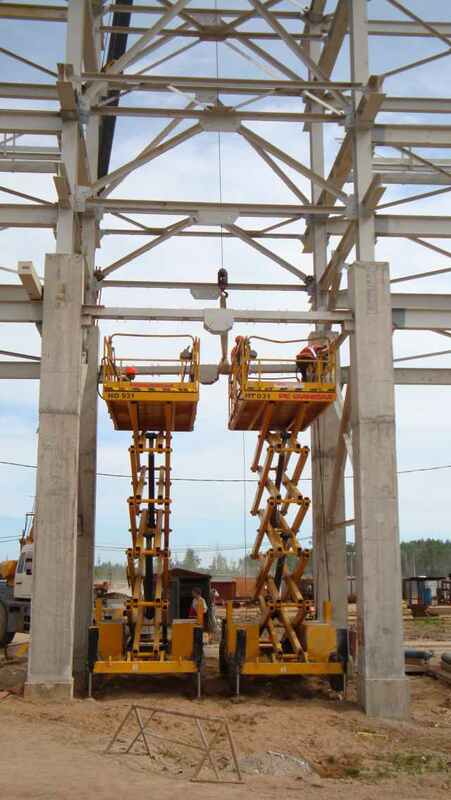 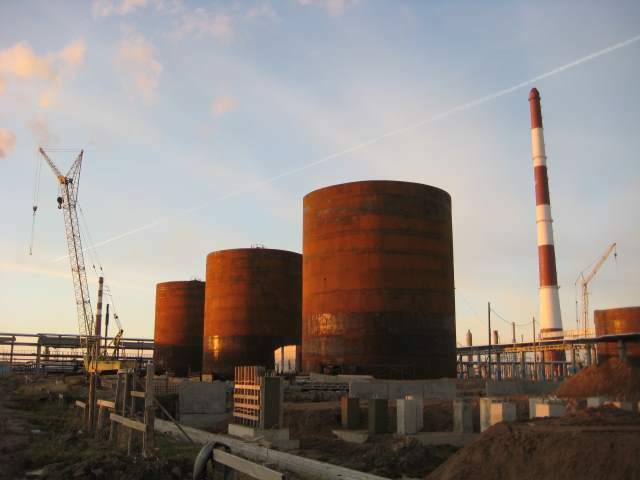 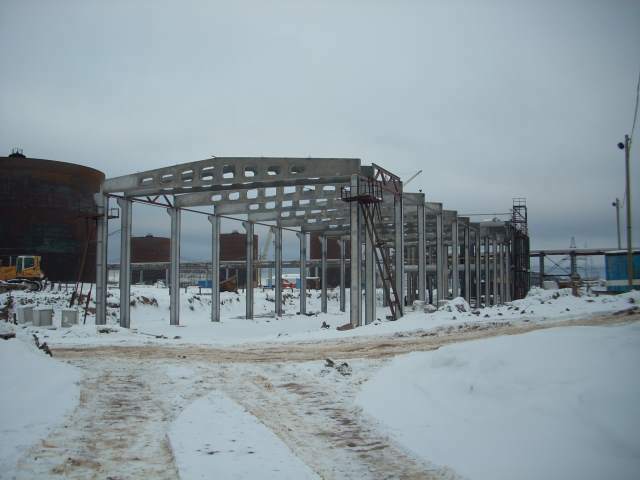 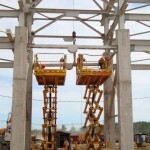 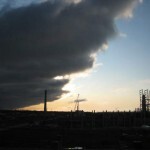 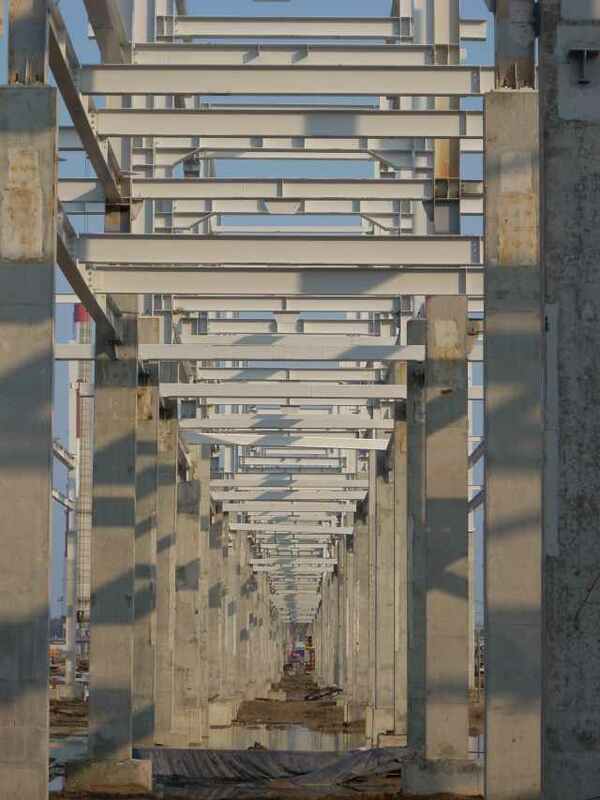 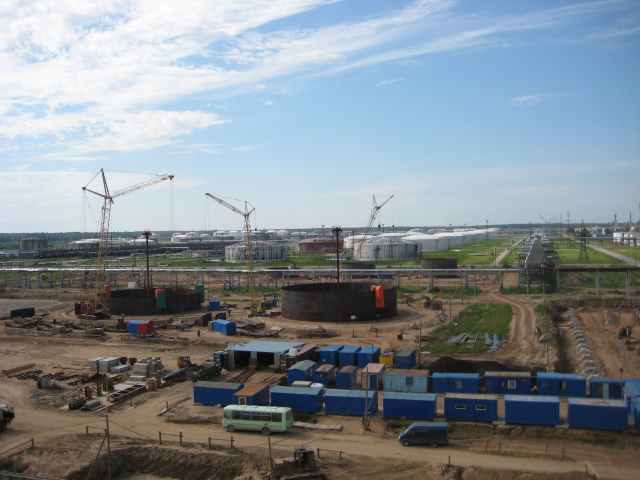 Civil engineers from our team managed the implementation works on the large investment project of building complex Hydro cracking (Hydrocracker Complex), worth approximately $ 4,500,000,000, in Kirishi in the Russian Federation. 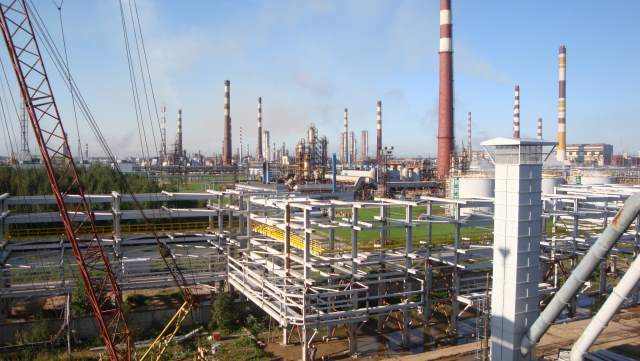 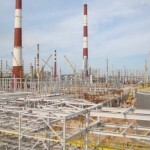 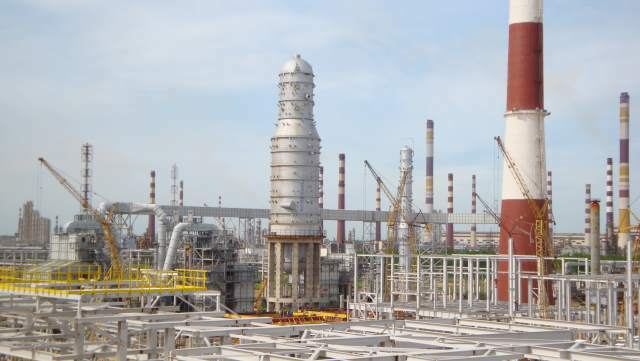 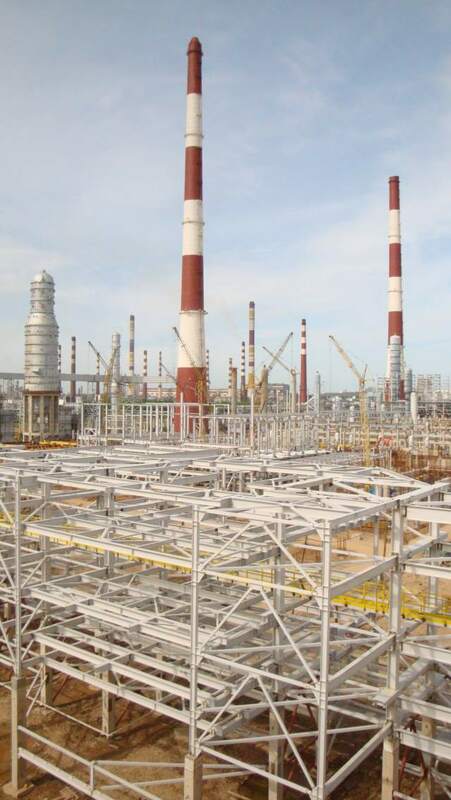 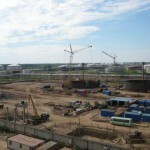 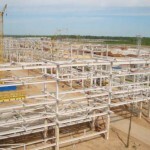 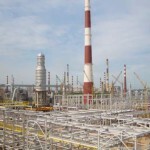 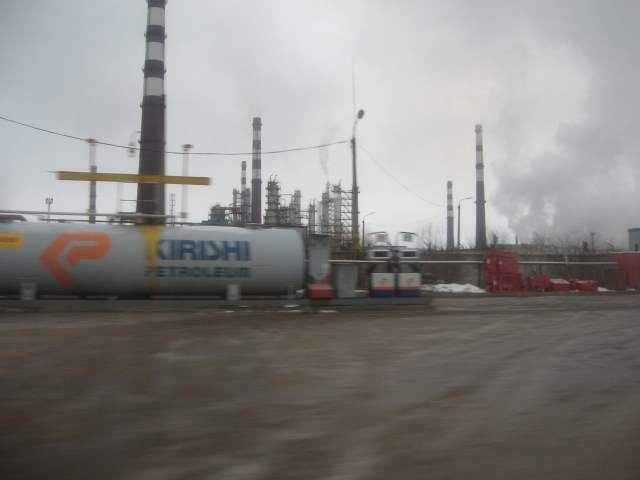 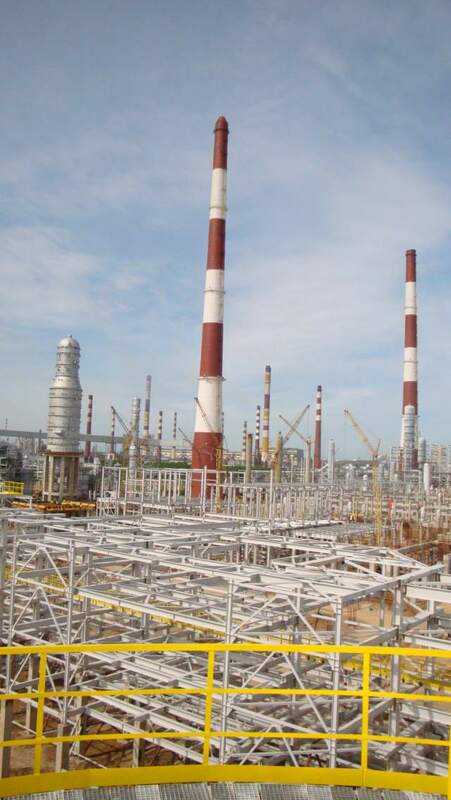 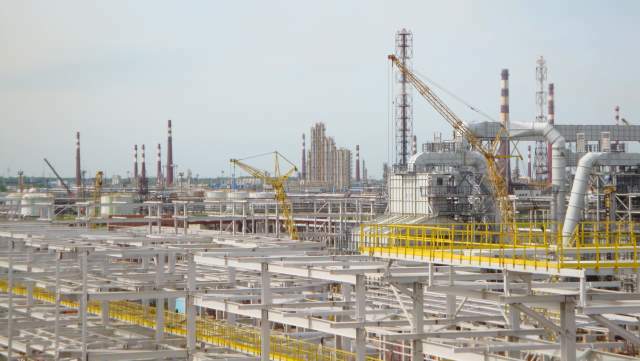 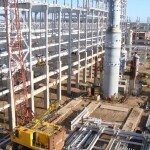 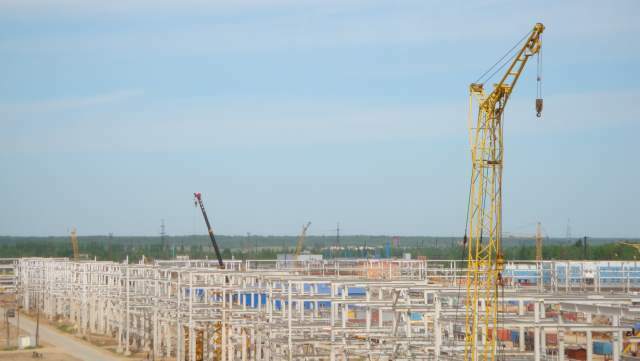 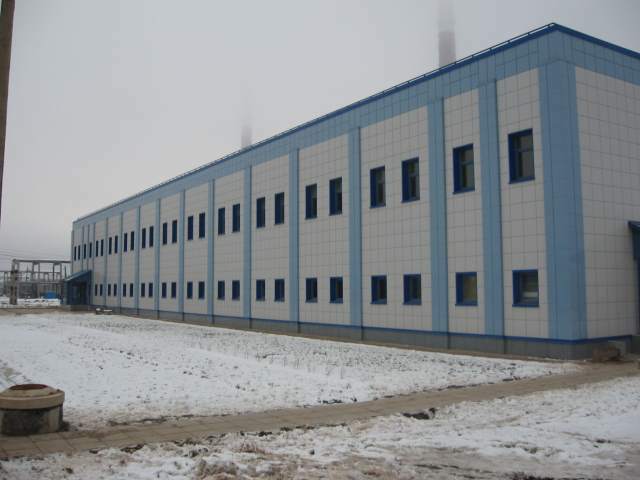 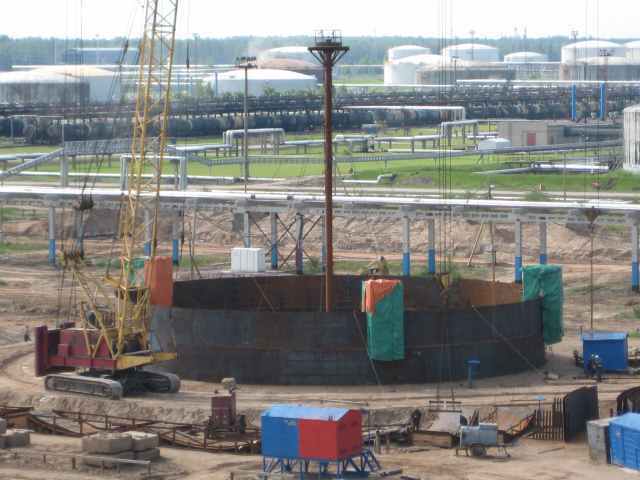 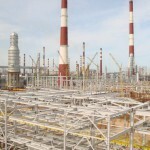 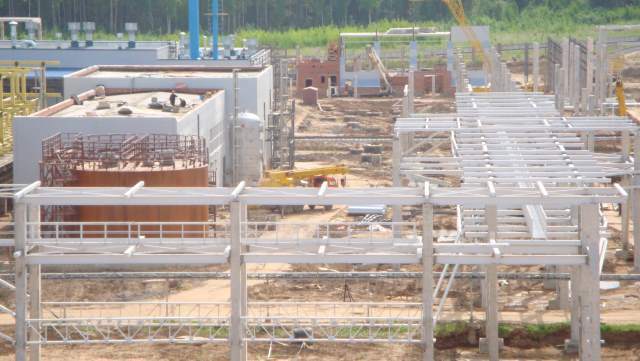 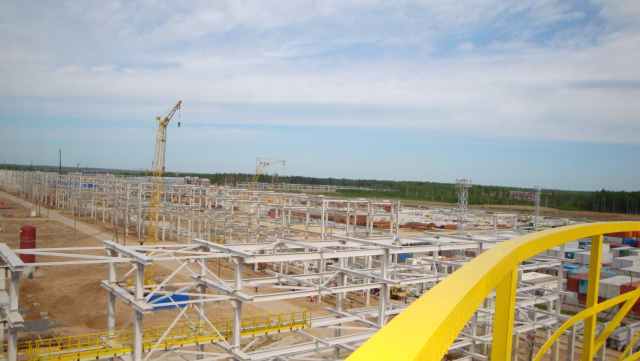 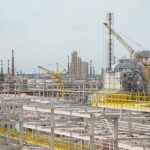 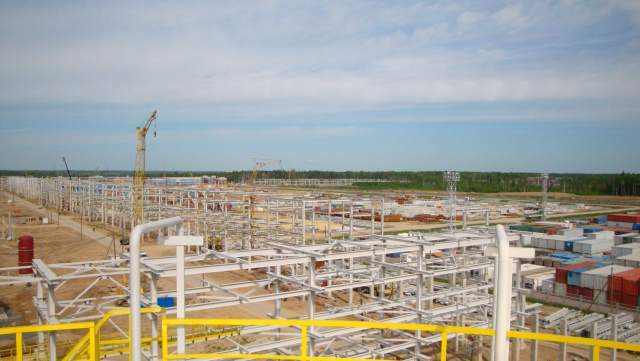 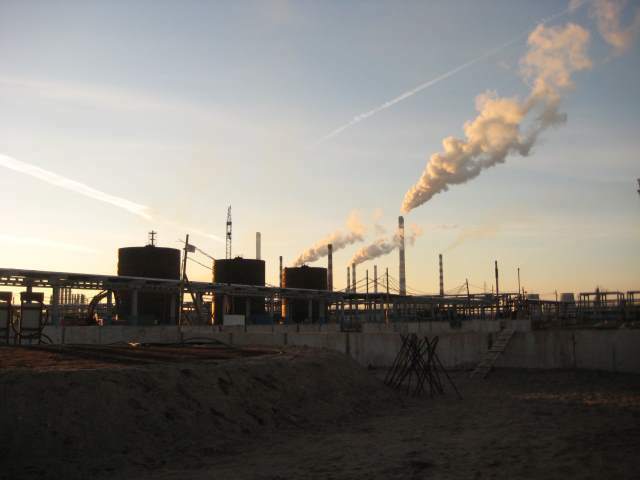 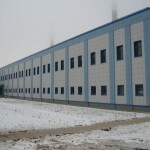 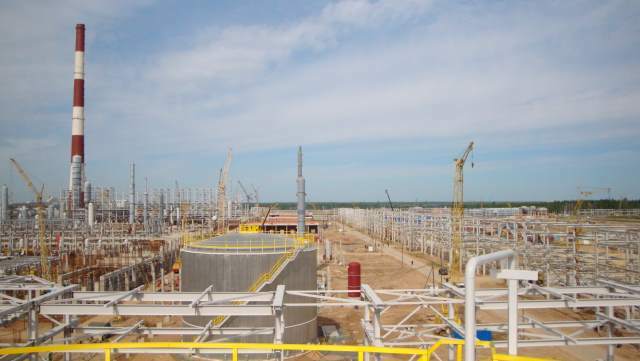 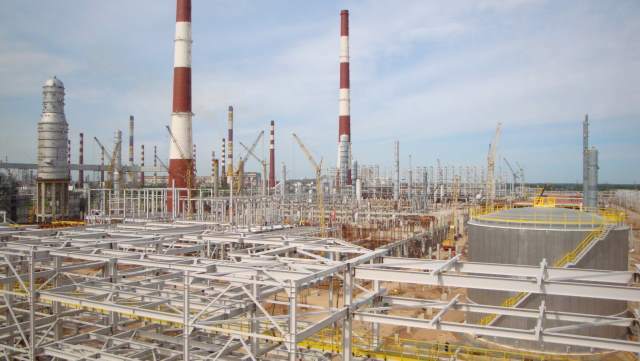 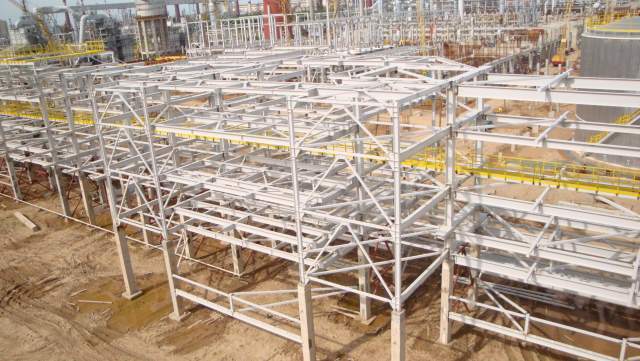 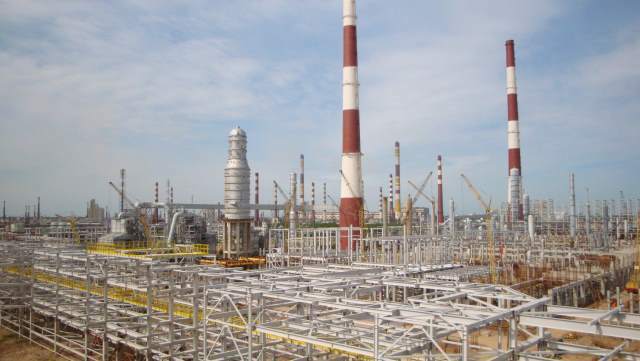 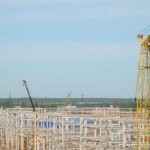 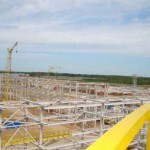 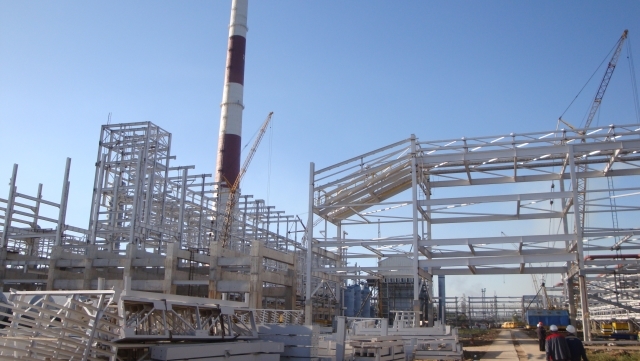 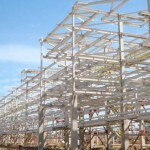 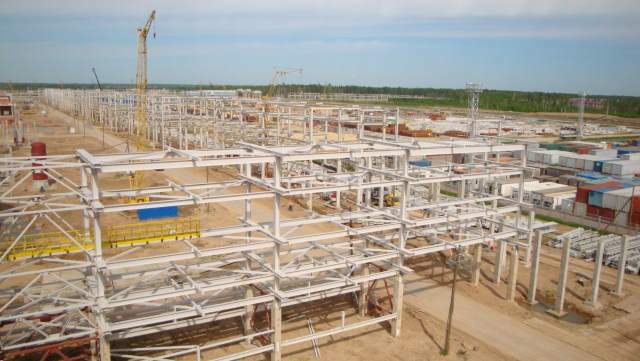 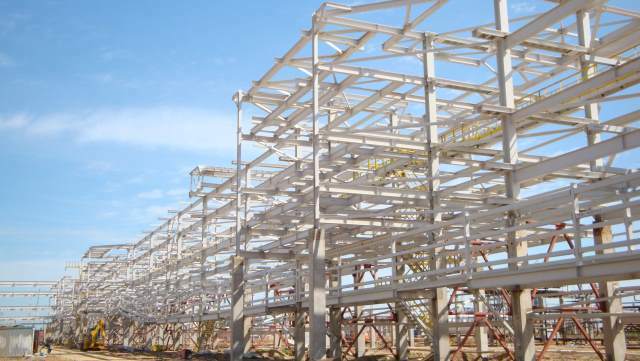 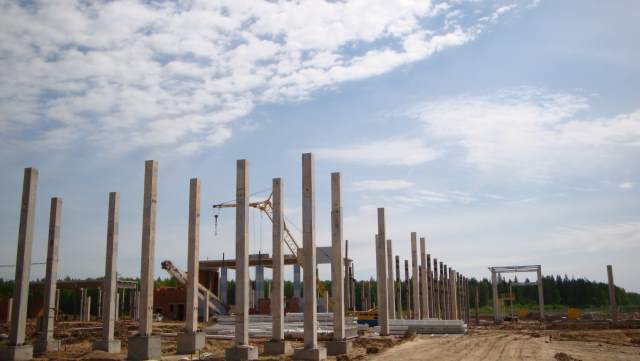 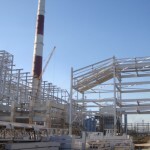 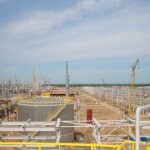 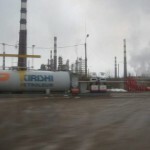 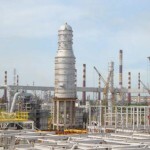 Within the existing, most western Russian oil refinery, with processing capacity of 17 million tons of oil per year, which covers an area of about 650 ha, this project occupies about 100 ha surface, designed and built complex for deep processing of oil with associated facilities. 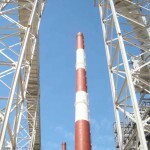 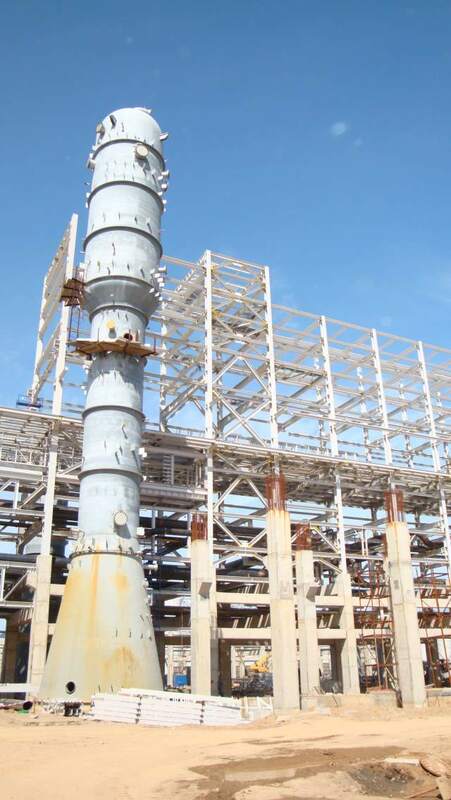 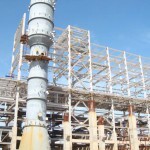 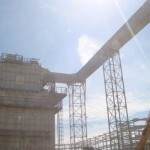 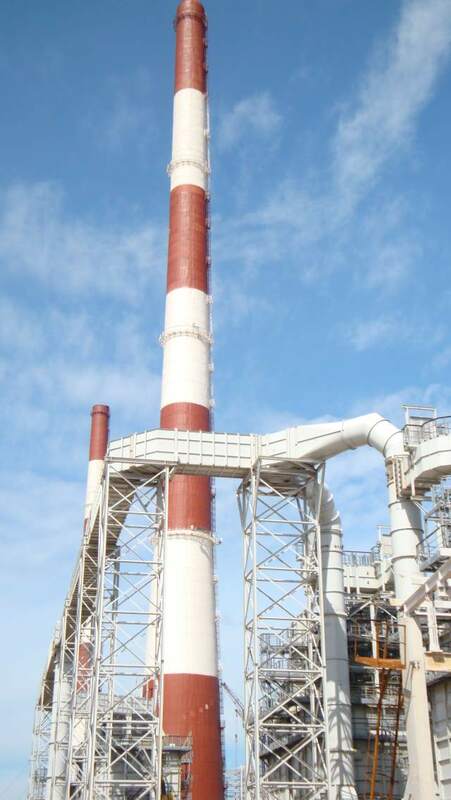 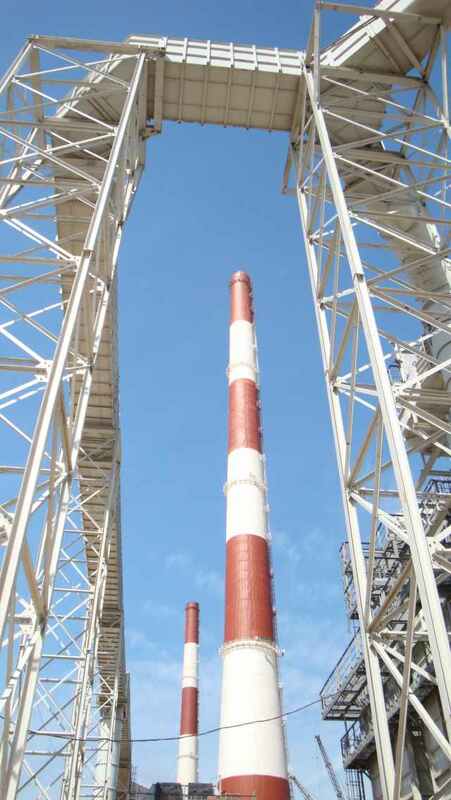 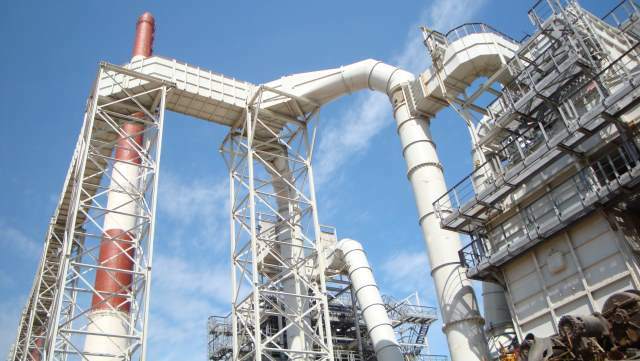 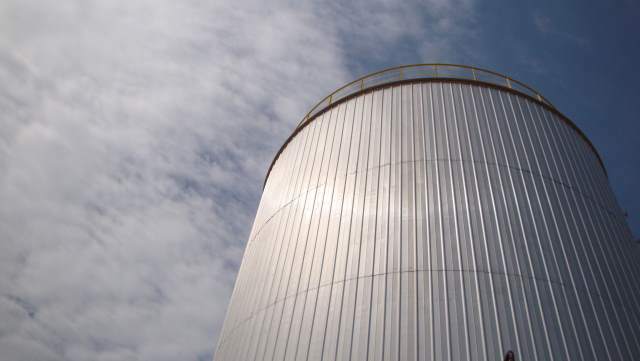 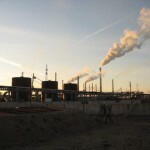 The purpose of the plant is simplified processing of large quantities of fuel oil obtained in the refinery, which is a nearby power plant, the transition to gas, used as fuel. 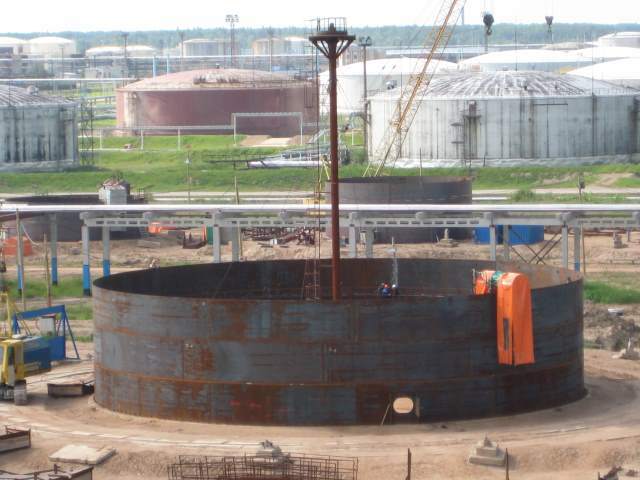 Hydro cracking process gets the better use of oil, and a significantly higher percentage of more expensive lighter products (gasoline, kerosene). 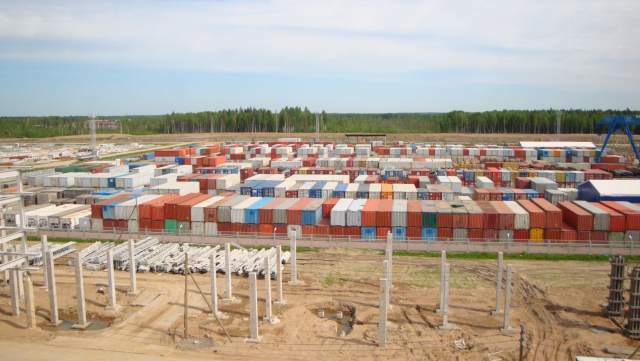 Constructed complex consists of 157 objects. 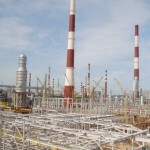 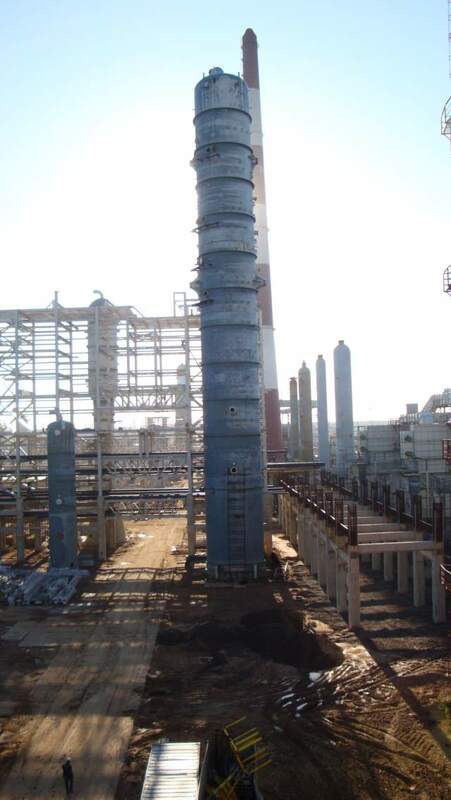 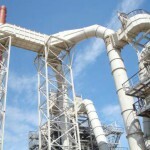 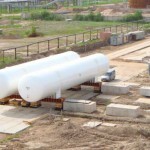 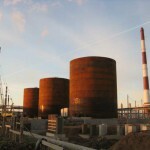 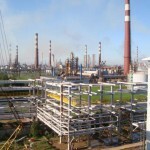 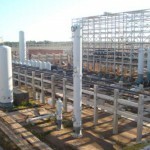 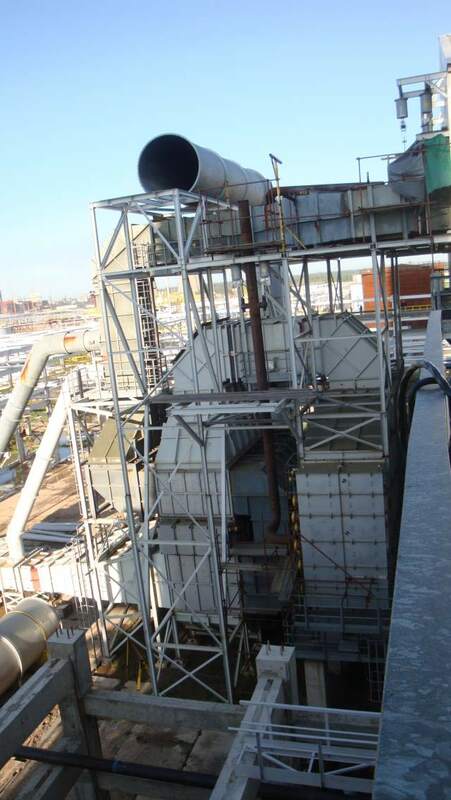 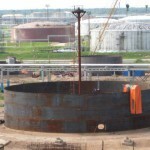 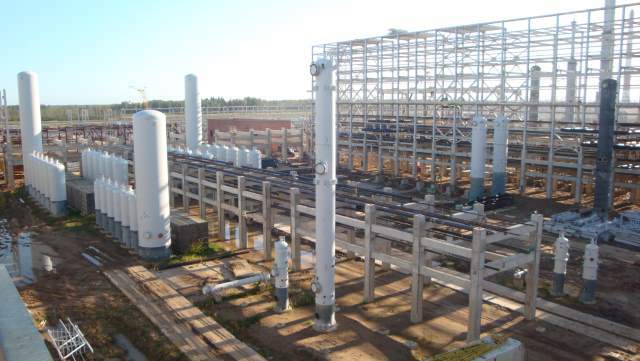 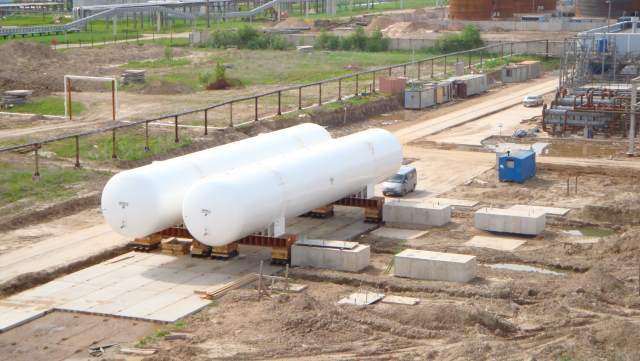 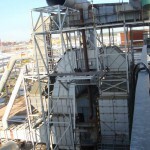 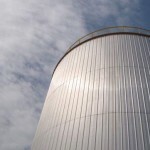 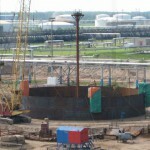 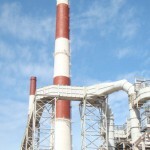 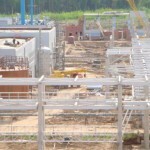 These are, first, the plant hydro cracking Visbreaking Unit, vacuum distillation of the financial aspect (but not the volume of work) are the most important part of the project, then the plant for the production and storage of elemental sulfur, plant for combustion of waste gases from the area of ​​the entire refinery, nitric station, plant purification and re-supply of water, the other, smaller plants, 4 administrative building, fire station, shelter, 15 reservoirs volume from 15,000 to 100,000 m3, about 10 km pipeline bridge, eight miles of roads and 3 km of the railway line. 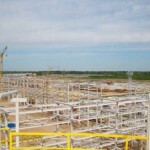 In addition to industrial and so called pointed facilities, the project includes the entire infrastructure, such as hydrant, water supply, separate sewer networks, pumping stations, electrical power grid (divorce high and low voltage), cable Estacado, power stations and command centers for system management, and landscaping. 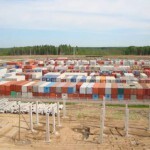 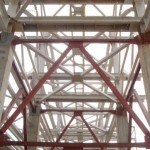 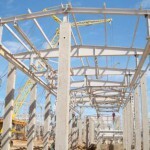 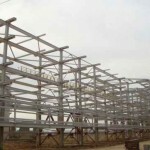 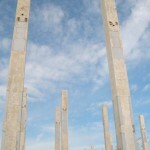 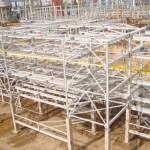 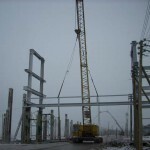 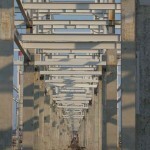 Project size can also be seen from the amount of material intended for installation. 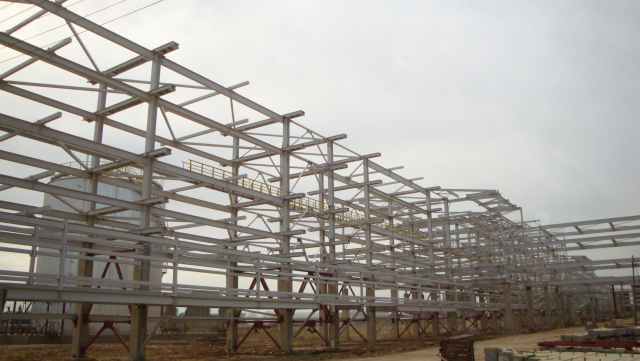 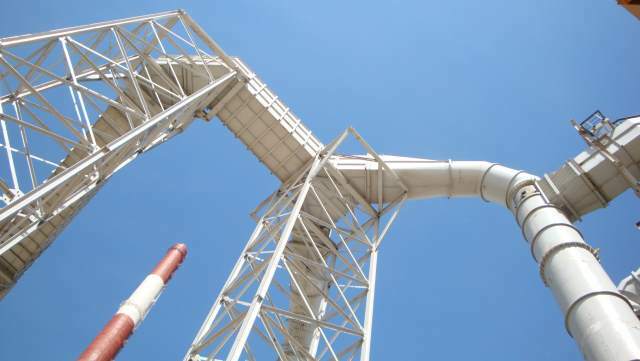 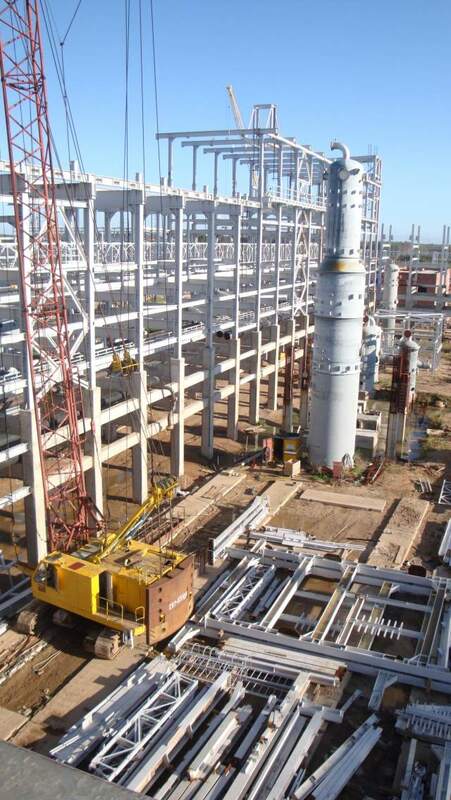 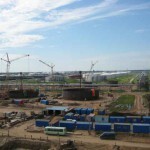 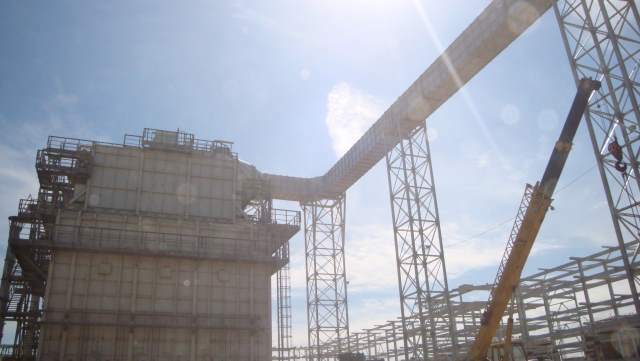 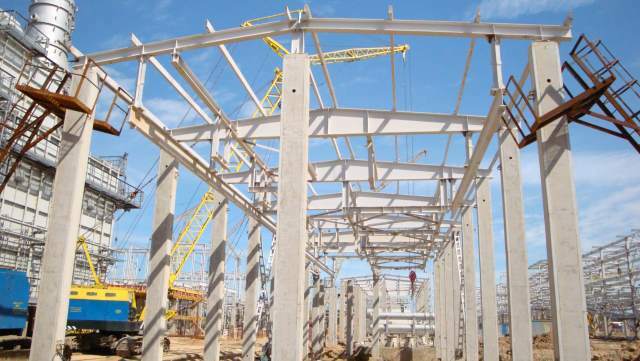 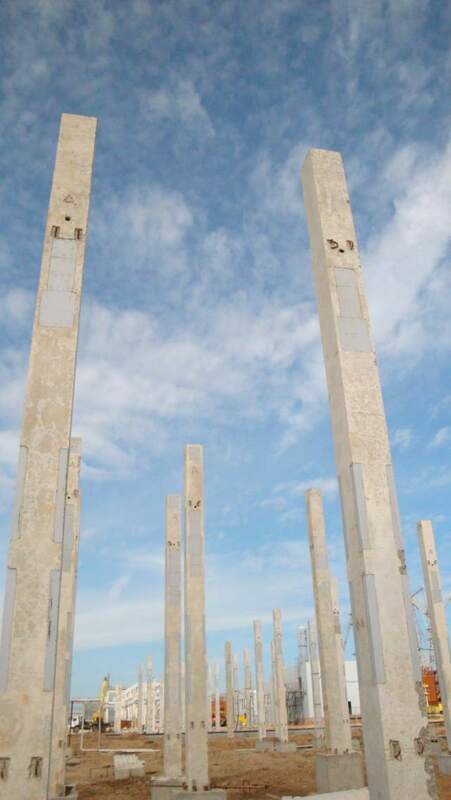 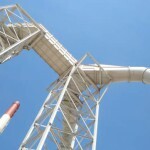 Project envisages installation of 180,000 m3 of concrete, individual equipment total weight of 30,000 t, production and installation of 29,000 t of metal construction and a total of 38,000 t of pipelines.